My apologies for neglecting this blog for so long. I have been working on multiple projects, and one of those is quite finished. 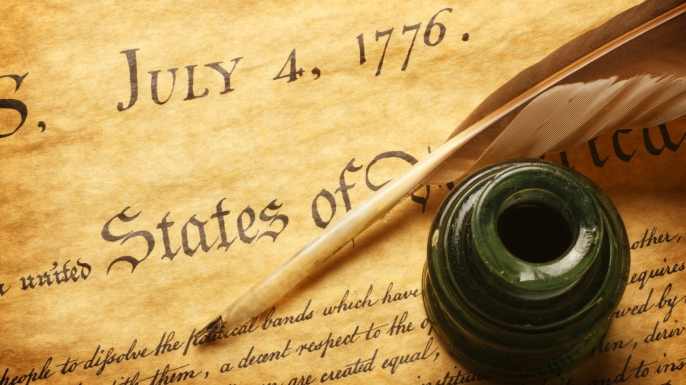 This post is an introduction to the work I’ve been doing on a study of the Founding Fathers. I will post a few snippets of that study every few days for the next week or so. 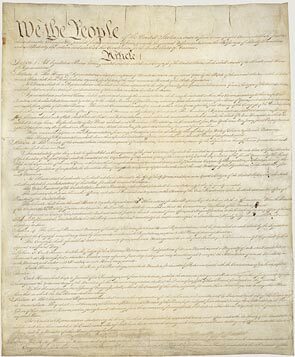 “The necessity for this endeavor is made by attempts to defame the American Founders, their motives, and to mislead, confuse, and dishearten modern Americans, drawing into question our very purpose as a people, and eventually disenfranchise today’s Patriots and American Christians of all stripes. It is, in effect, an attack against the very foundations of our beloved Country. “Fundamentally transforming the United States of America” is not a Barack Obama original thought. It is in line though, with Mrs. Obama’s statement that “we are going to have to change our traditions, change our history”. The entire document can be found in pdf form by simply clicking the page tab at the top of the screen “The Revealed FAith of the Founders”. Just click the link by the same name, “The Revealed Faith of the Founders”. Feel free to download the pdf and read the entire study at your convenience.